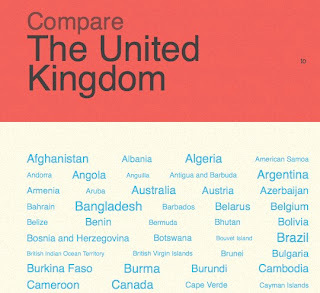 Comparing and conditionals - The facts about countries. 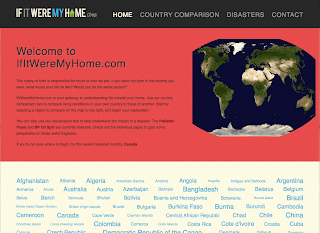 Last week I saw IfItWereMyHome and instantly thought that it would be a useful resource to get students making meaningful 2nd Conditional sentences based on real information, but a closer look shows that the site has much more potential than just that. 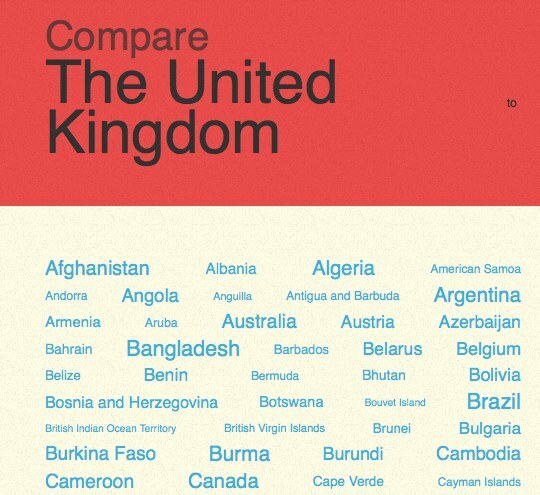 By clicking on 'Country Comparison' the site detects your home country. You can then click on any of the country names below to get statistical comparisons between your own country and the one you have selected. The comparisons are actually colour rated according to whether they are viewed as negative, positive or neutral aspects. 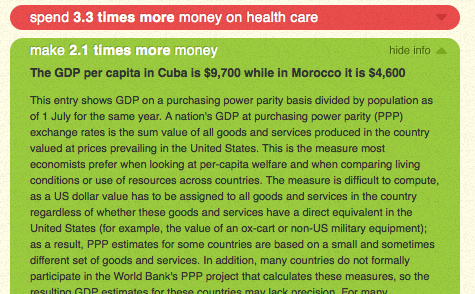 If you click at the end of each comparison you can also get more information about the facts being presented. 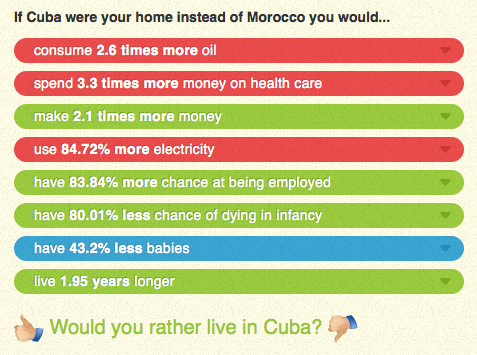 At the bottom of the page there is voting button where you can choose which of the two countries you would prefer to live in. Once you click to choose the country you would prefer you can leave a comment to say why and also read other comments. 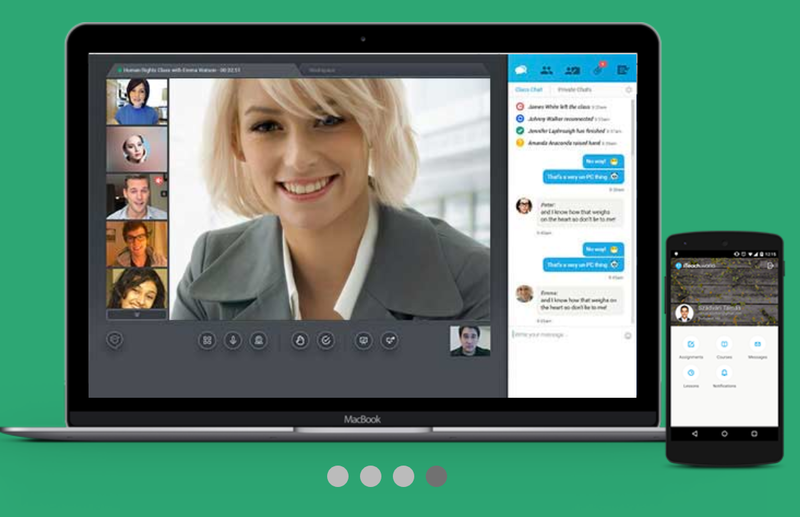 Here are some ways I think you could use this site with students. Get them to find a country they would prefer to live in and ask them to find 5 reasons to justify. Get students to find a country they would NOT prefer to live in and ask them to justify. 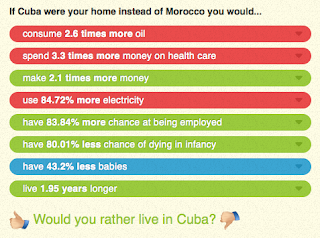 Select two countries and ask students to choose one to live in and justify their choice. Ask students to look at the colour rating of the facts and see if the agree with the positive / negative rating of the facts. Ask them to compare a number of different countries and find out which is the most environmentally sound / destructive. Ask students to compare a number of countries and find out which has the best quality of life (They will need to decide what the criteria are for this). 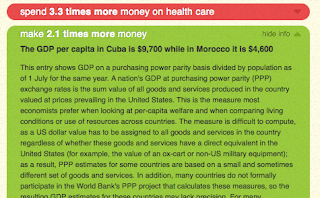 Ask students to decide which of the facts displayed would influence their choice of country most. Ask students to look at the facts that are compared and decide which important facts they feel are missing. Ask students to look at some of the comments about the countries and decide - which they agree with / disagree with, which they think are ridiculous. Ask students to compare their country to a number of others then post a comment or ask a questions about each country. Ask students to look at the site and try to decide who constructed it and why. Ask students to look at the facts about their country and decide if they think they are accurate. I hope you find IfItWereMyHome and these activities useful. If you think of any other activities you could use the site for ,please post them in the comments. Translate Shakespeare 2 Text Lingo 4 Twitter? ?